Brea Olinda Unified School District will is pleased to announce its partnership with Code To The Future, the nation’s leading Computer Science program for magnet and theme-based schools. 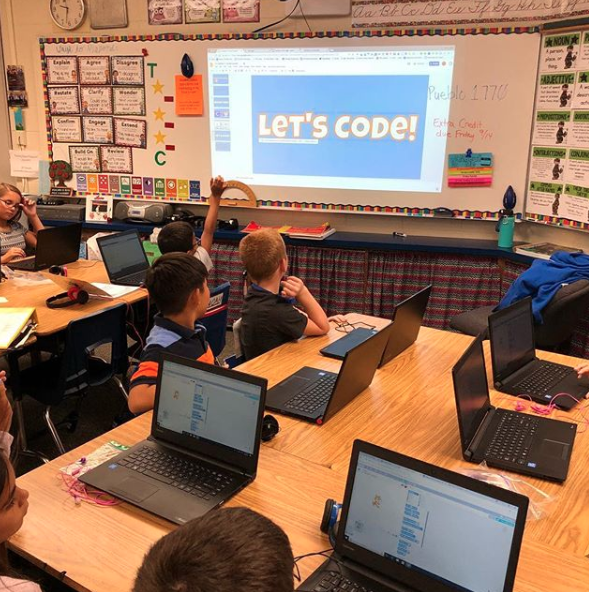 Students at Fanning Elementary will have the opportunity to learn fundamentals of Computer Coding as part of their daily curriculum. Through this 21st century literacy, students will develop critical thinking, creativity, communication, and collaboration skills. The program is designed to help students attain the skills needed for success later in their education and to have the opportunity to meet the demand for skilled employees in this field. 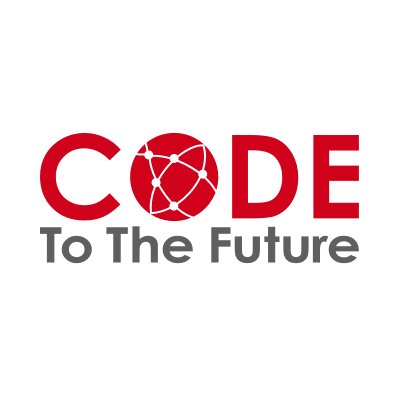 Code To The Future will engage and teach students through innovative ways such as block-based programming languages, robotics, and text-based programming environments. To have students learn coding at an early age will be able to set them apart from others in any setting. We will use coding to complement core content areas and will continue to offer the same, outstanding instruction in Reading, Writing, Math, Science, Social Studies, Music, and PE. Coding will be an exciting, integrated enhancement to the excellent learning already taking place at Fanning!